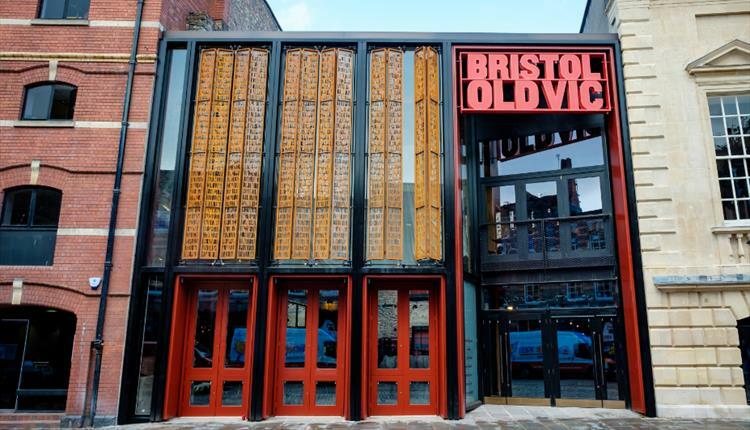 There’s so much to see and do around Bristol at any time of year, but especially now since the weather is getting brighter and the days are getting longer. With Mother’s Day fast approaching, it’s time to start thinking about how to best treat her with some interesting things to do this mothers day! 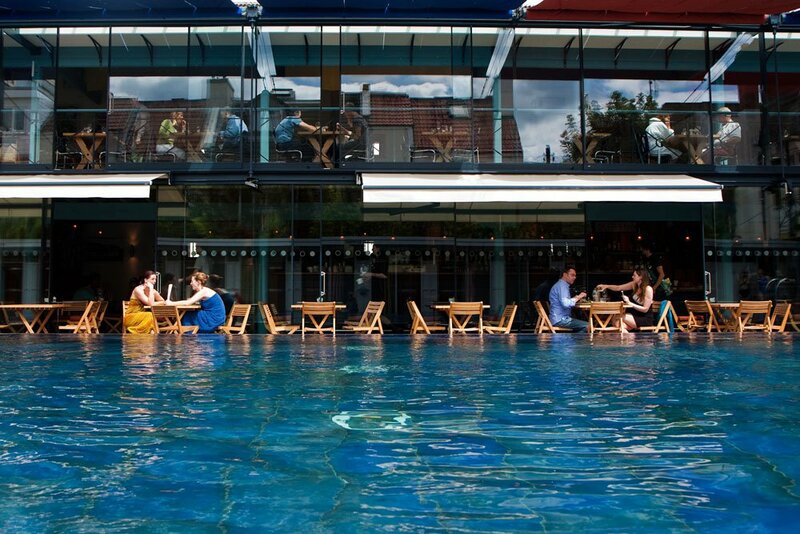 Mother’s Day wouldn’t be the same without some delicious food, but aside from dining on the day, here are some ideas for things to do around Bristol to make a day of it. The harbour around Bristol is home to some beautiful sights and scenery and Bristol Ferry Boats offer a wide range of services from hire to hop-on-hop-off. Whether your Mum is visiting you or a born and bred Bristolian, these cruises offer an amazing experience, and something very unexpected to surprise her with this Mothers Day. This is probably already been on your list of potential gifts, but it is definitely something worth considering. Lido Spa in Clifton offers an extensive range of pampering sessions and days out. This is sure to get you in Mum’s good books. This is a no-brainer! 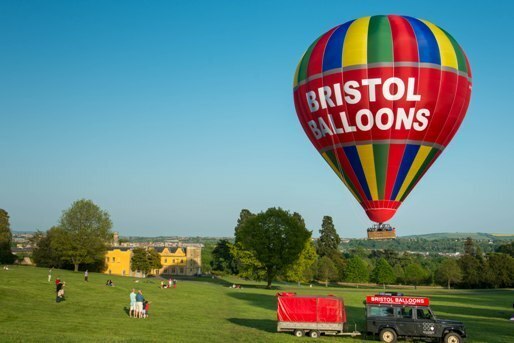 Bristol’s famous balloon rides that fly right over the city will definitely win you some brownie points in Mums book. With the weather clearing up and summer looming, you’d be crazy not to take advantage of it and experience a breath taking view of the city and surrounding areas. Bristol Balloons offer a wide range of travel days, times and routes– but don’t forget to book! They fill up fast. You don’t have to be the outdoorsy type to enjoy The Wild Place Project. It’s got something for everyone, and it is a great family day out. This is much more than just a farm or zoo, these guys put a lot of effort into education conservation for endangered species and habitats by campaigning for sustainable wildlife futures. It’s a fun and affordable day out, but also perfect for the eco-conscious soul. Now this is something completely off the beaten trail in terms of Mother’s Day gifts. Gin is fast becoming one of the most popular beverages these days and the list of potential flavours is endless. 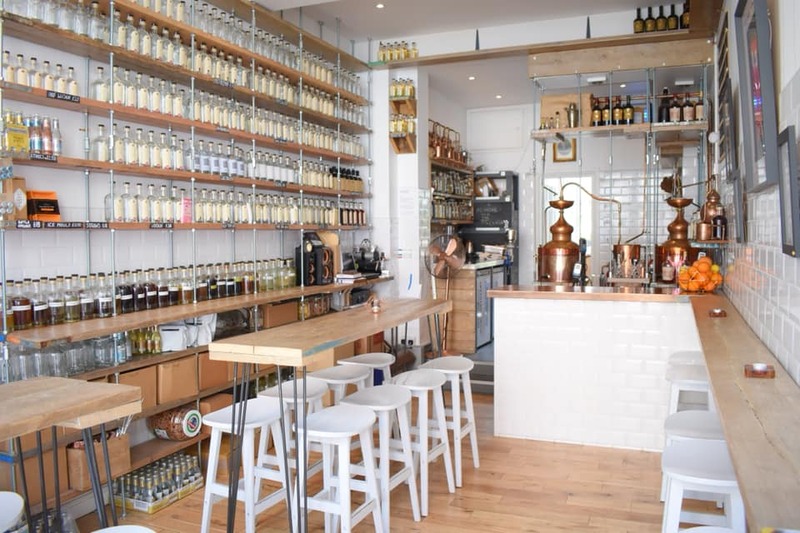 Psychopomp Micro distillery in Bristol offers a one of a kind Gin making master class with no experience required. Enjoy a few handcrafted gins while you listen and learn from some of the most knowledgeable people in the business. 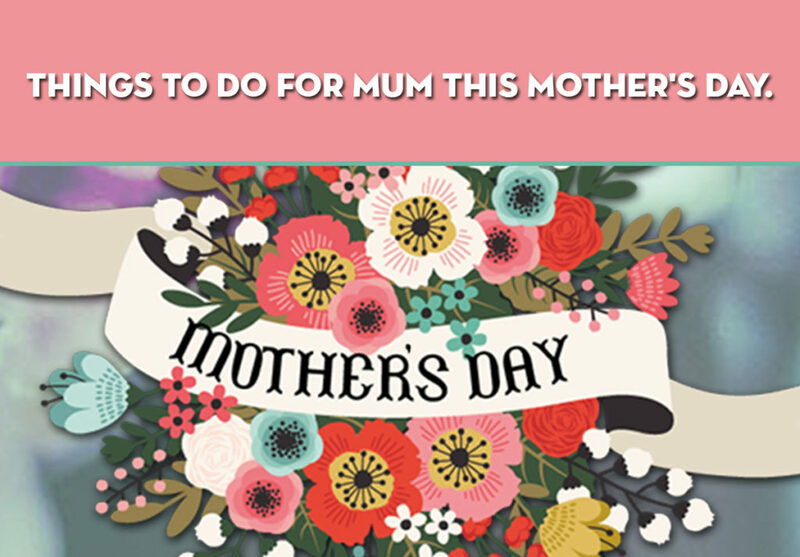 Give it as a gift or book a class in for you and your mum to enjoy together! 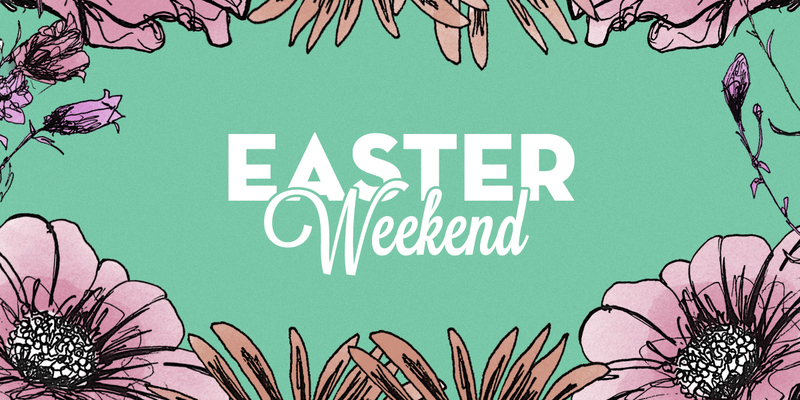 So there are some great suggestions for things to do this Mother’s day, if you’re quick, you might still be able to book a table at No.4 for mother’s day, if not why not join us for an Easter Sunday Roast!